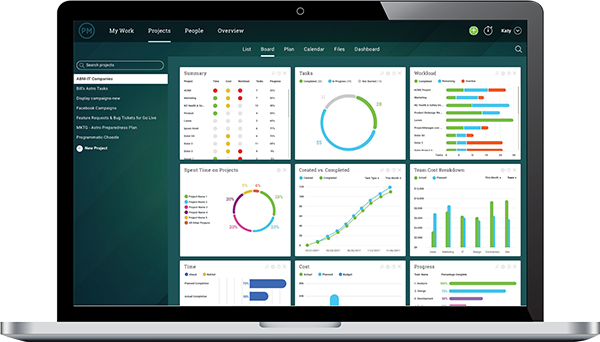 ProjectManager.com is a cloud-based project management software with powerful tools for the modern workforce. 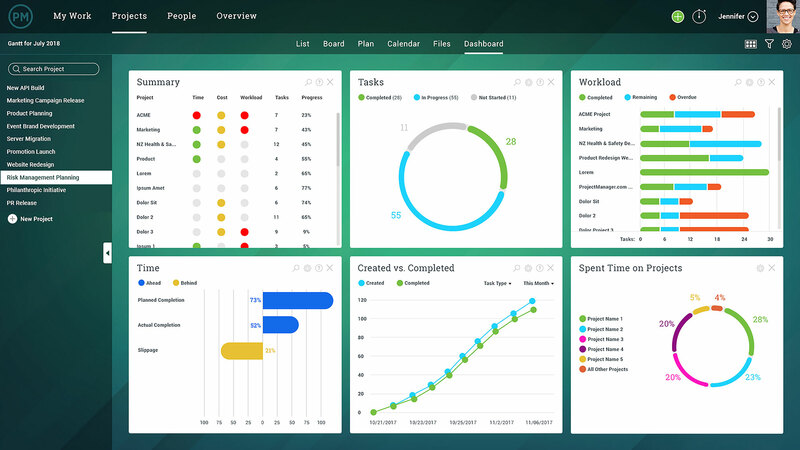 Take a free trial to see how our software can help your team get more done today! ProjectManager.com is a 100% online project management tool that’s used by the world’s most successful organizations, such as NASA, Volvo, Ralph Lauren and the United Nations. We’re trusted by these organizations because of our easy-to-use interface, free installation and robust feature set. We offer everything you need to plan, schedule, execute and monitor your projects. Features like interactive task lists, calendars, Gantt charts, discussion boards, online timesheets, reporting tools, online file storage, workload management tools and real-time dashboards keep everyone informed and productive. Watch the video below to learn more.